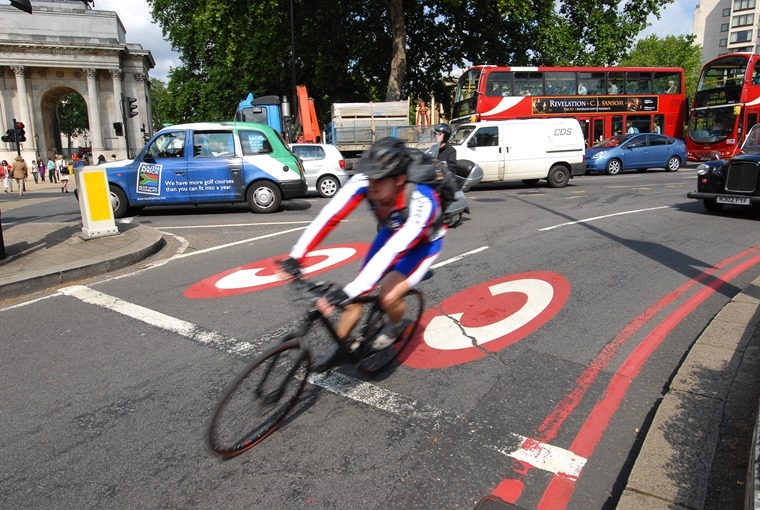 The Department for Transport (DfT) will today announce plans to crack down on aggressive motorists who drive too close to cyclists, with a minimum distance of 1.5m being introduced in an attempt to get people to choose to cycle. West Midlands and Cambridgeshire police already impose £100 fines and three penalty points on drivers caught passing less than 1.5m from cyclists, but now transport minister Jesse Norman has confirmed all forces will be trained to ensure drivers are made aware of the issue. The government is likely to set a new 1.5m minimum distance for drivers overtaking cyclists; the Highway Code is vague about the issue, currently stating that drivers should give cyclists “plenty” of space and “as much room as you would when overtaking a car”. 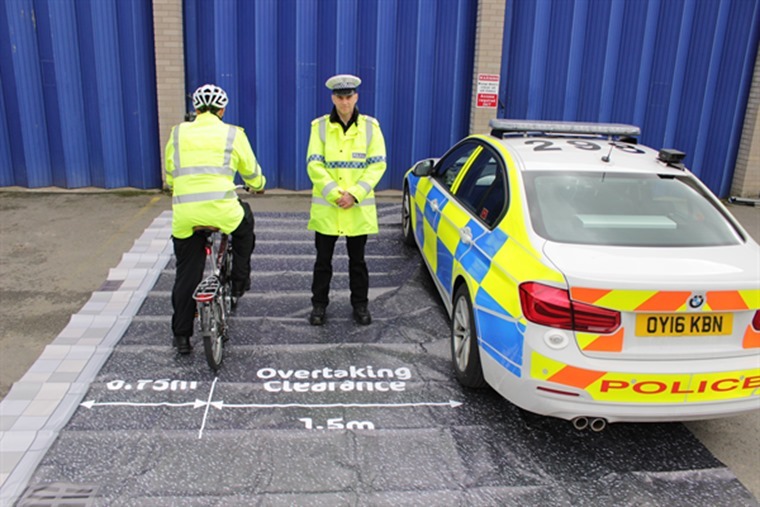 Earlier this year, Bedfordshire, Cambridgeshire and Hertfordshire Road Policing Unit launched Operation Velo to catch drivers not giving cyclists enough room. The operation saw motorists escorted to a check point to be educated on the optimum distance to pass a cycle (1.5m) with consideration given to the appropriateness of the road environment and speed taken. The officers also looked at cycle rider behaviour, addressing any who put themselves at risk by disobeying traffic signs and red lights, failing to use lights in the hours of darkness and cycling recklessly. Meanwhile, in line with the Cycle Safety Review, cyclists themselves could also come under increased scrutiny with the introduction of a new offence covering death by dangerous cycling. This recommendation comes following the death of Kim Briggs, a mother of two, who was knocked down and killed by a cyclist riding a fixed-gear bicycle which had been modified to have no front brakes. The review is part of a plan to get more people onto their bikes and out of cars, but with nearly 100 cyclists killed every year in the UK and 3,000 seriously injured these figures are seen as a major stumbling block. 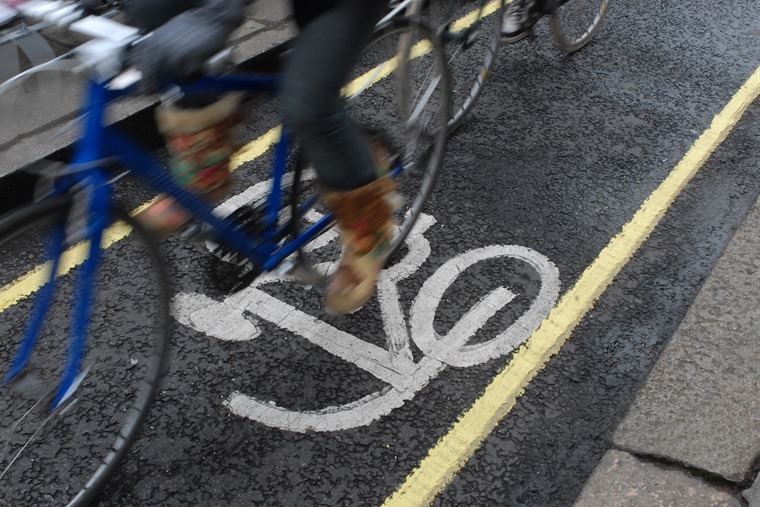 Nick Lloyd, road safety manager at the Royal Society for the Prevention of Accidents (RoSPA), said: “We believe that improving safety would not only reduce the number of cyclist casualties, but would also encourage and enable more people to cycle more often.